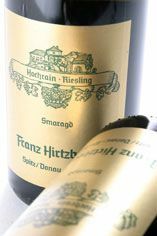 Weingut Hirtzberger is owned and managed by one of the best and most well known producers in the Wachau valley, Franz Hirtzberger. Franz and his family took control of this estate, which is one of the oldest in the region and is situated in Spitz, from his father in 1983. He has always been a perfectionist, a fact that is reflected in his top-quality wines, which have been awarded numerous awards. While other wines may be vinified in part in large acacia barrels, this was made in 100 percent stainless steel, giving even more focus to this singular, high, terraced vineyard. 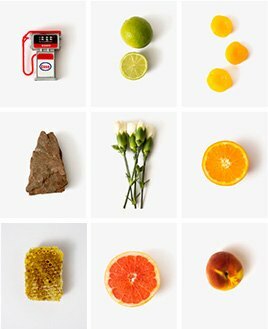 The result is a ripe lime beauty, compact and mineral, built for the long haul. Drink now to 2019+. 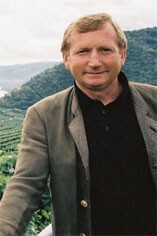 Weingut Hirtzberger is owned and managed by one of the best and most well-known producers in the Wachau valley, Franz Hirtzberger. Franz and his family took control of this estate, which is one of the oldest in the region and is situated in Spitz, from his father in 1983. He has always been a perfectionist, a fact which is reflected in his top-quality wines that have been awarded numerous awards. The vineyards at Weingut Hirtzberger are planted with 45% Grüner Veltliner, 40% Riesling and small quantities of Pinot Gris, Pinot Blanc and Chardonnay account for the balance. All the wines are fermented in stainless steel and aged in classic 30-50 hectolitre wooden barrels. Just behind the 13th century house is the `Singerriedel' vineyard site, located on steep slopes facing south-southeast, which produces one of Austria's most celebrated Rieslings. `Honivogl' is Hirtzberger's most important Grüner Veltliner vineyard and is grown on primary rock at the foot of `Singerriedel'.